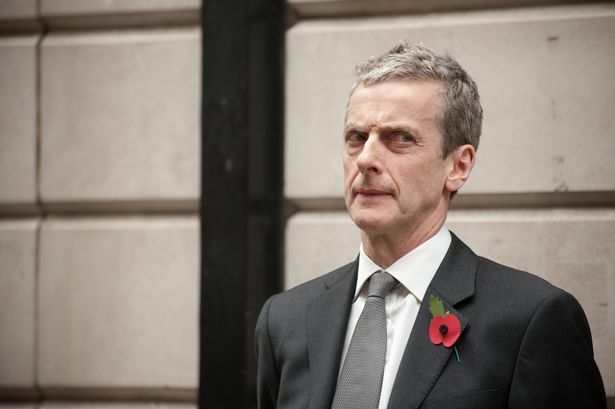 So if you weren’t watching BBC 1, the new Doctor Who was just announced! You won’t get to see him in action for a while though, he’ll first be appearing in the Christmas special! Are you looking forward to him being the new Doctor? Let us know in the comment box below. Also, don’t worry if you loved Matt Smith to bits. He’s still around for the 50 year anniversary episode in November and the Christmas special. 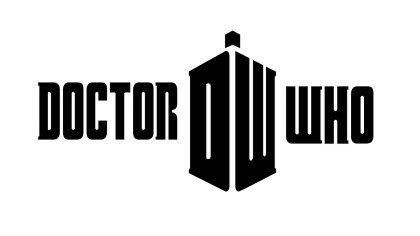 We’ll keep you updated about the new Doctor and when filming starts. 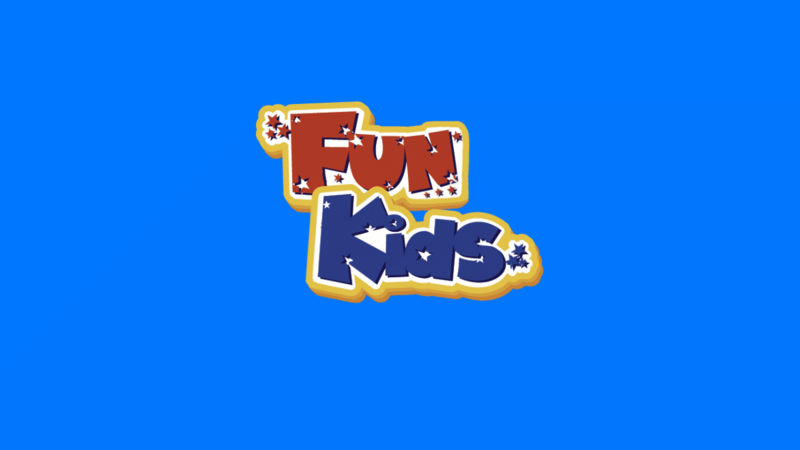 So make sure you check back to www.funkidslive.com!